Please join us a week early for August’s Artist Salon on August 9th in Verge’s main gallery at 5:30pm! 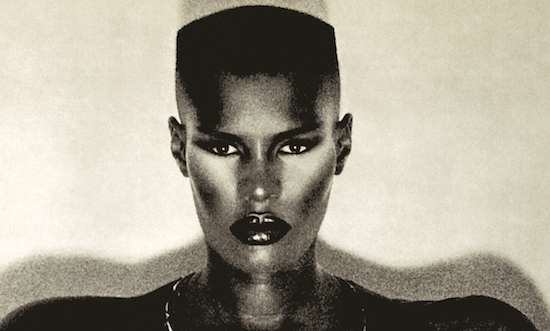 In honor of the showing of Grace Jones: Bloodlight and Bami, we will discuss authenticity as an artist. Have you ever felt the need to merge who you are as a artist with who your audience expects you to be? How have you navigated your changing style as an artist while maintaining your audience? Is this important to you as a artist? Feel free to come late and/or bring a snack to share! Wine will be provided.